This post is brought to you by Olay. My friends know I'm not the body lotion type. One, it feels sticky. Two, by the time I step out of the shower, I'm running about, conquering the world! So those few minutes applying lotion, I use on applying myself to my fabulously full life!!! 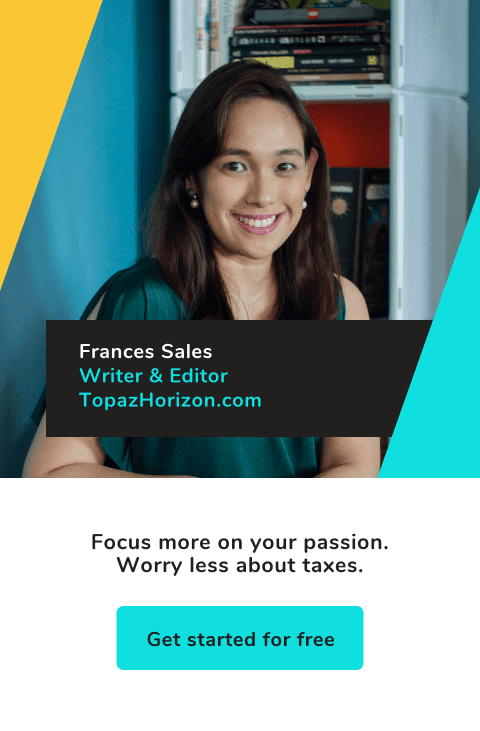 This may be a sponsored post but the review is honest. I've been using Olay body washes and soaps for years. 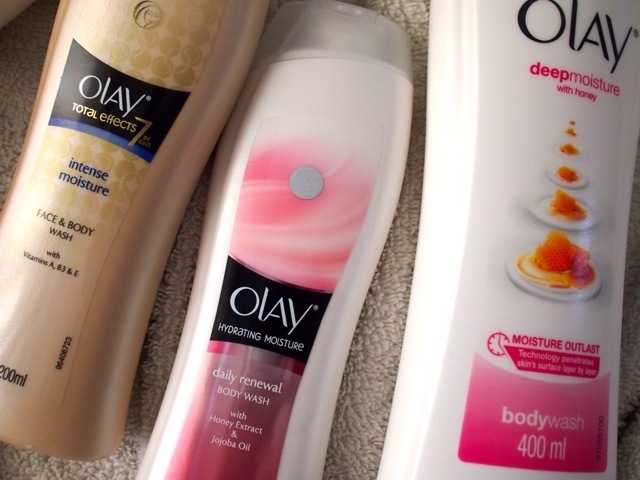 I've tried a LOT of shower gels and body washes (so, yes, there are weeks I skip using Olay) but my favorite is still Olay. 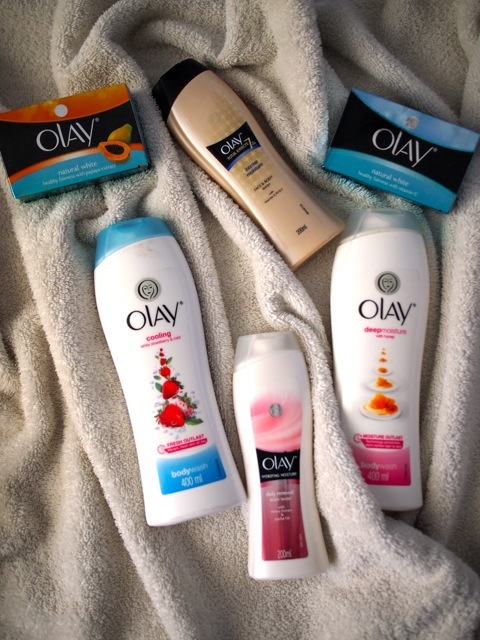 In fact, many skincare brands send me tons of shower stuff but it's Olay I go back to, I stock up on, and still use. Intense moisture, hydrating moisture, deep moisture! I smell so mayaman when I use this! Heehee. They really truly do keep me soft and moisturized. Even though they're infused with moisture, they're not difficult to rinse off. I can't stand those body washes that take a ridiculous time (and tons of water!) to rinse off. They smell perfect. By perfect I mean that they don't smell cheap and the fragrance isn't overpowering. They're affordable and available at supermarkets. There have been a few body washes and shower gels that I've fallen in love with but the fact that they're super pricey or I can only buy from this boutique in some faraway mall just deflates me. I like the soaps, too. I have a lot of skin darkening and scars from my three pregnancies and I really think they have lightened ever since I started using the Olay Natural White soaps. So there! Now you know what keeps my skin soft and smooth and saves me time, too! I highly recommend Olay body washes and soaps. Try them, too! 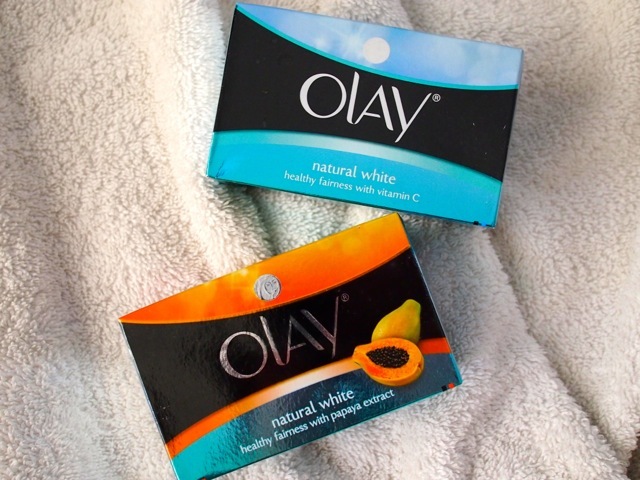 I've been using the Olay natural white with papaya extract soap for a month now. So far so good! I didn't expect it to totally whiten my skin but moisturizing by skin is more than enough. 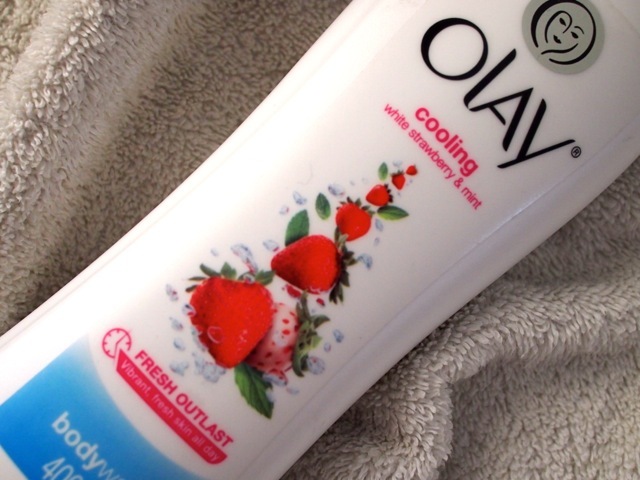 I wish I could try the Olay cooling body wash next. I want to smell like a mayaman too!!! haha! I'm an Olay soap user as well. But I haven't tried their body wash though. I think I should. I will try this! Thanks for sharing! What other products do you use to smell good? How about body oils? 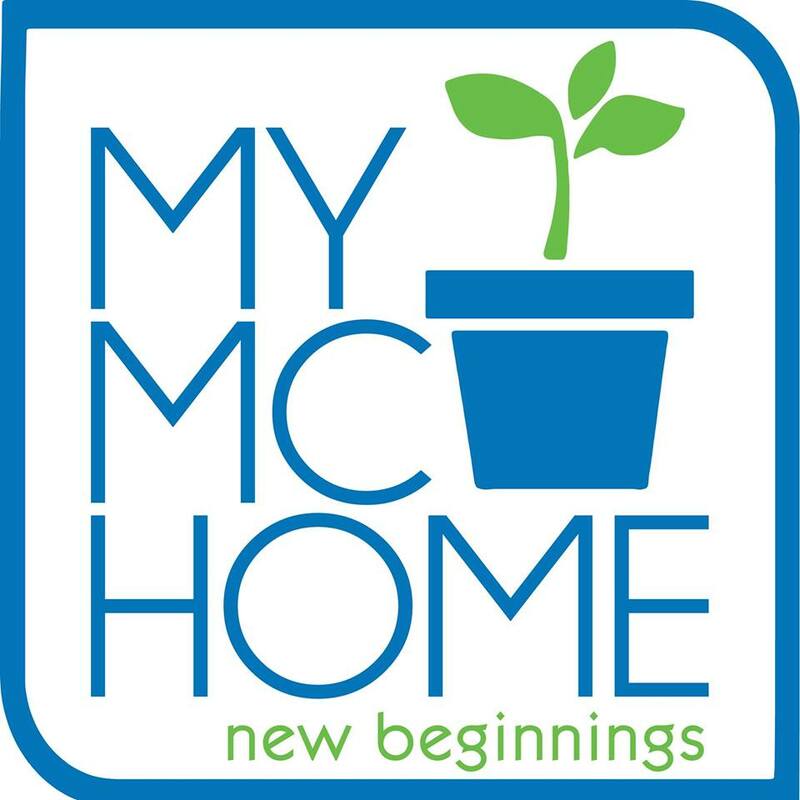 Been looking for nice products for the skin bec it relaxes me at the end of a busy day as a mom, wife, etc..